According to a report from HBCU Digest, Dr. Larry Pannell, the director of the World Famed Grambling State University Tiger Marching Band will retire in June. 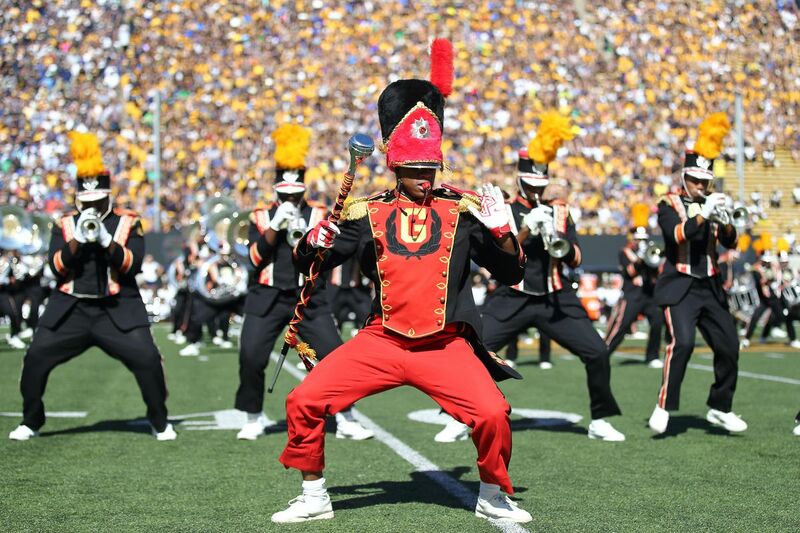 Pannell has spent the past 26 years at Grambling, 21 of those as head of the marching band. Under Pannell, the Tiger Marching Band has performed on some of the biggest stages in the world. They’ve entertained international audiences at the Super Bowl as well as performing for five U.S. presidents. June 30 will reportedly be the last day for Pannell at Grambling.